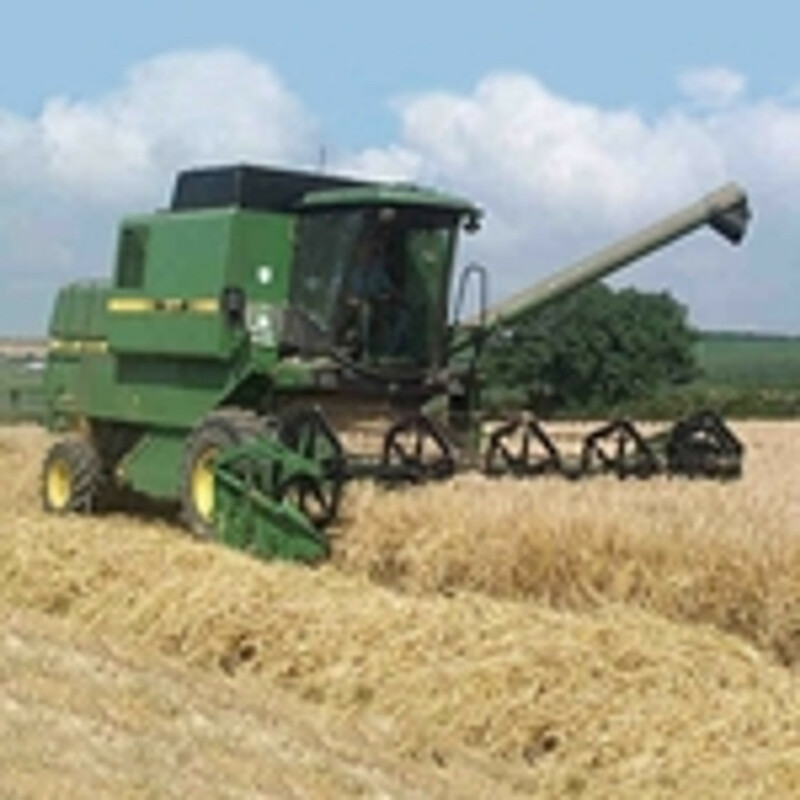 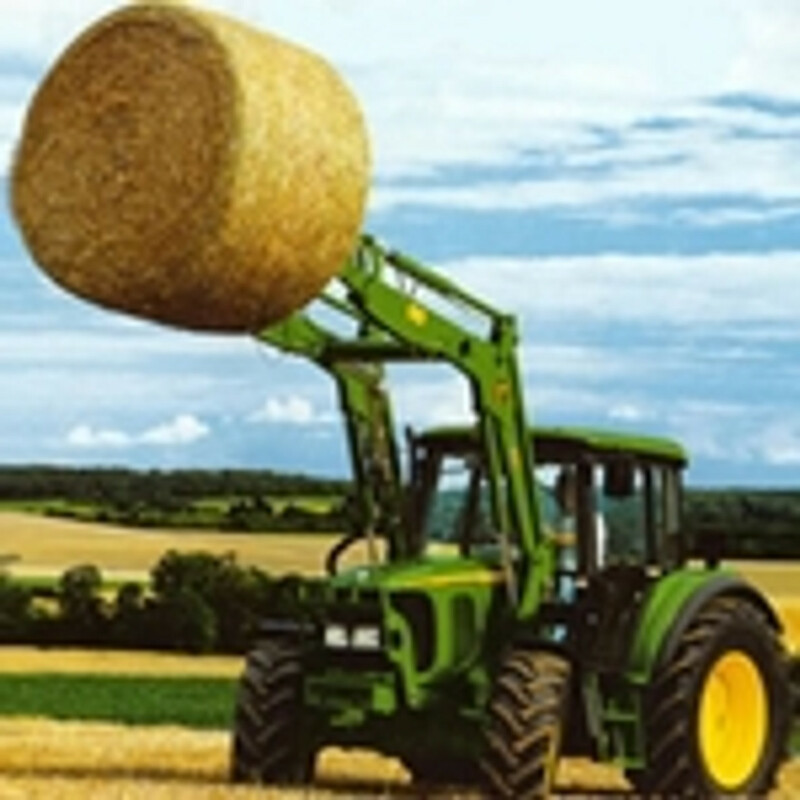 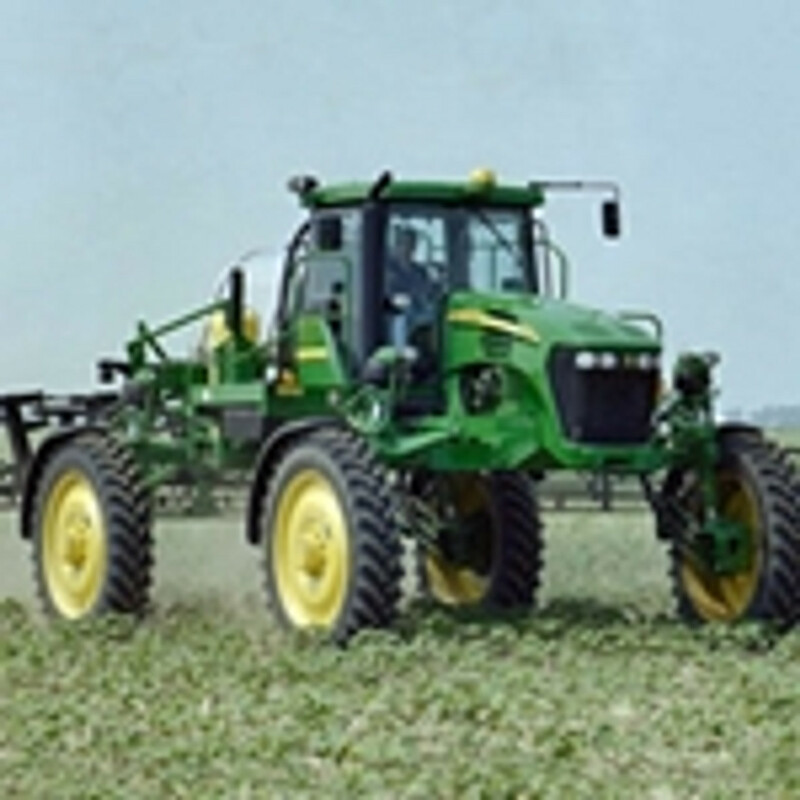 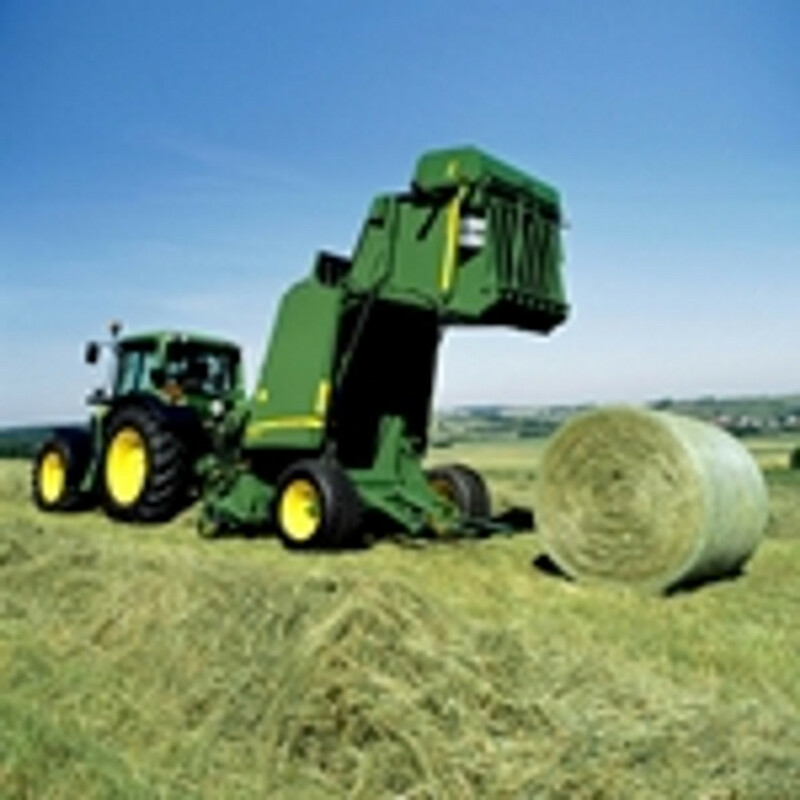 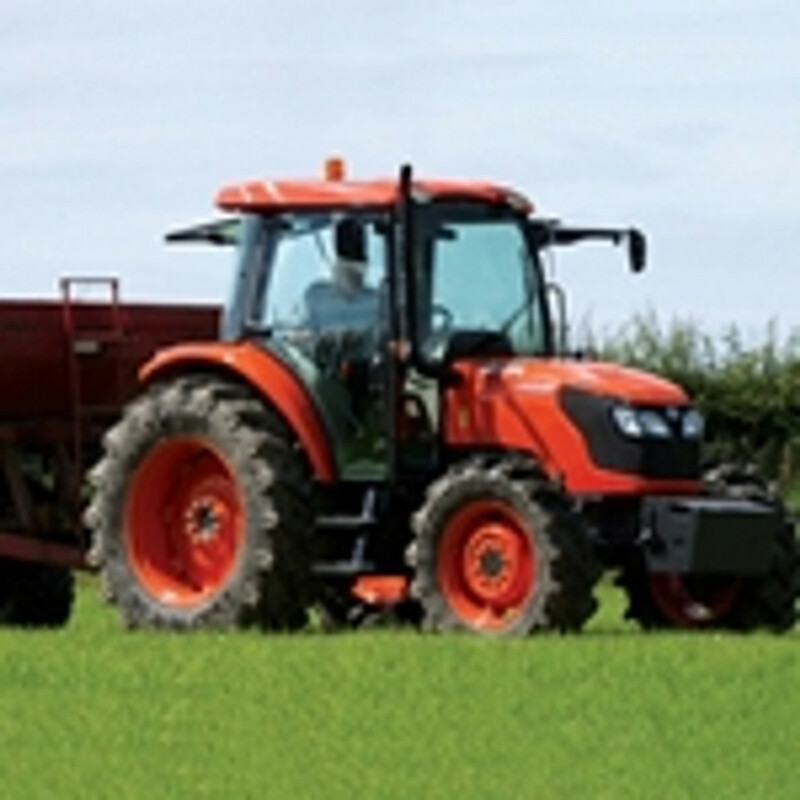 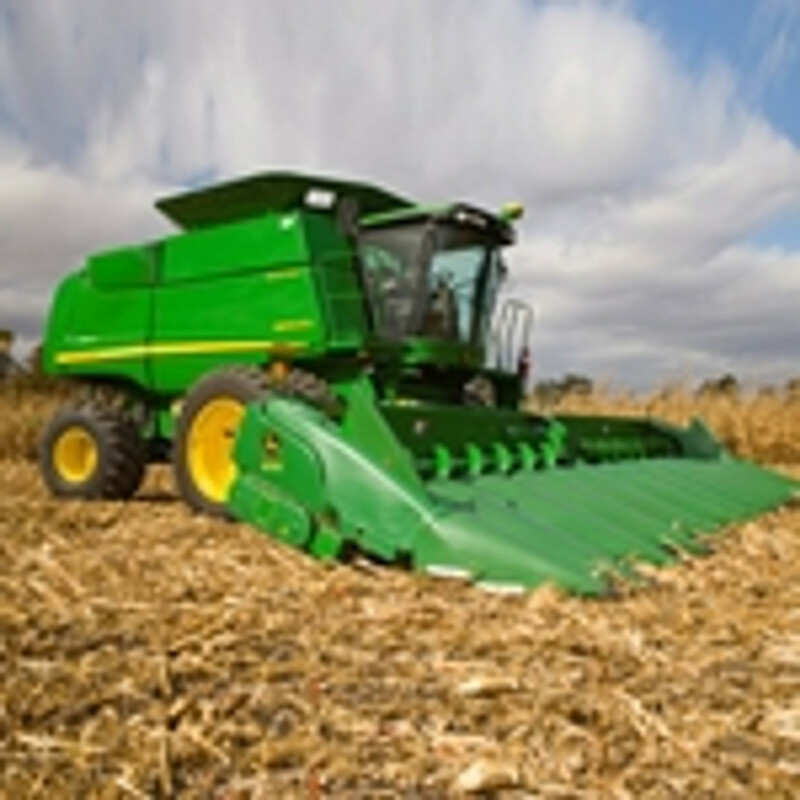 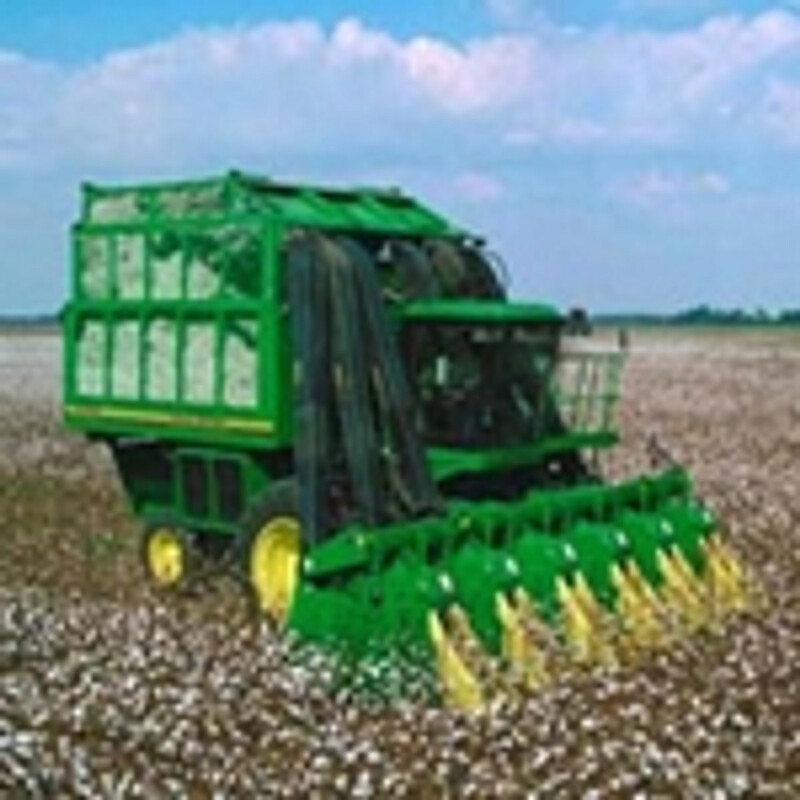 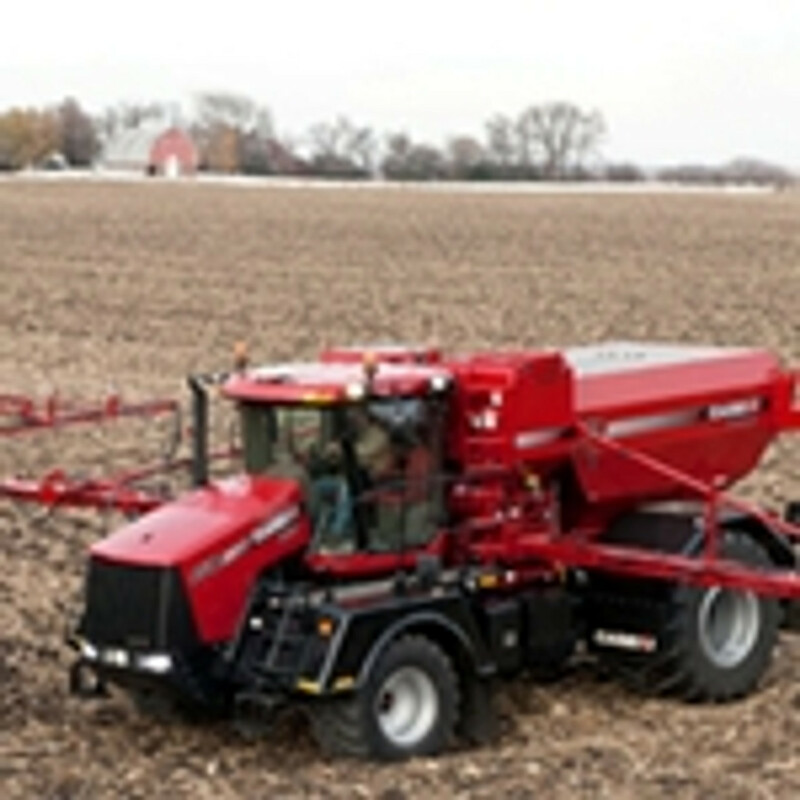 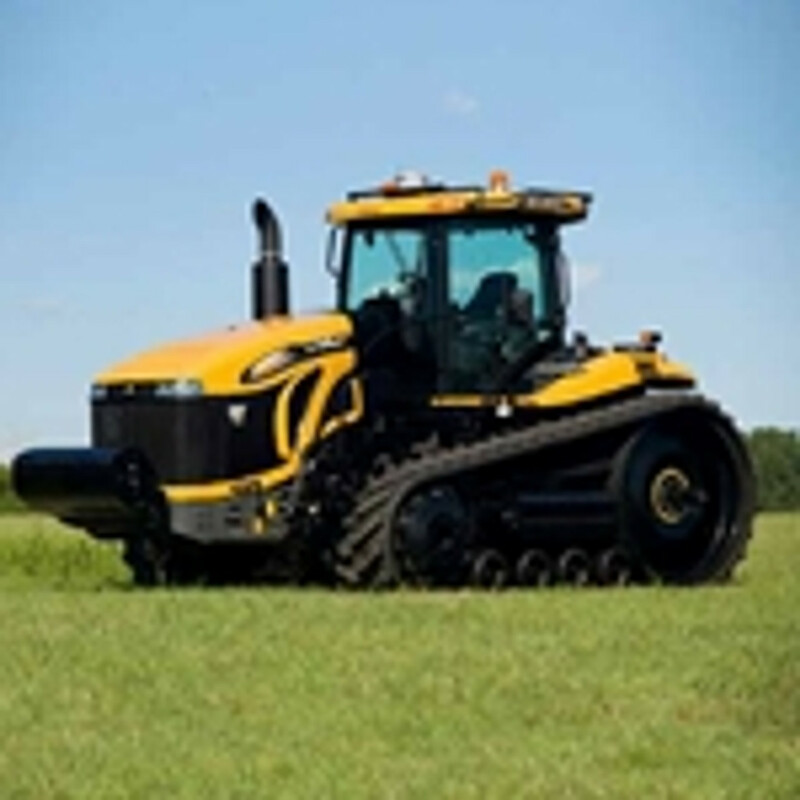 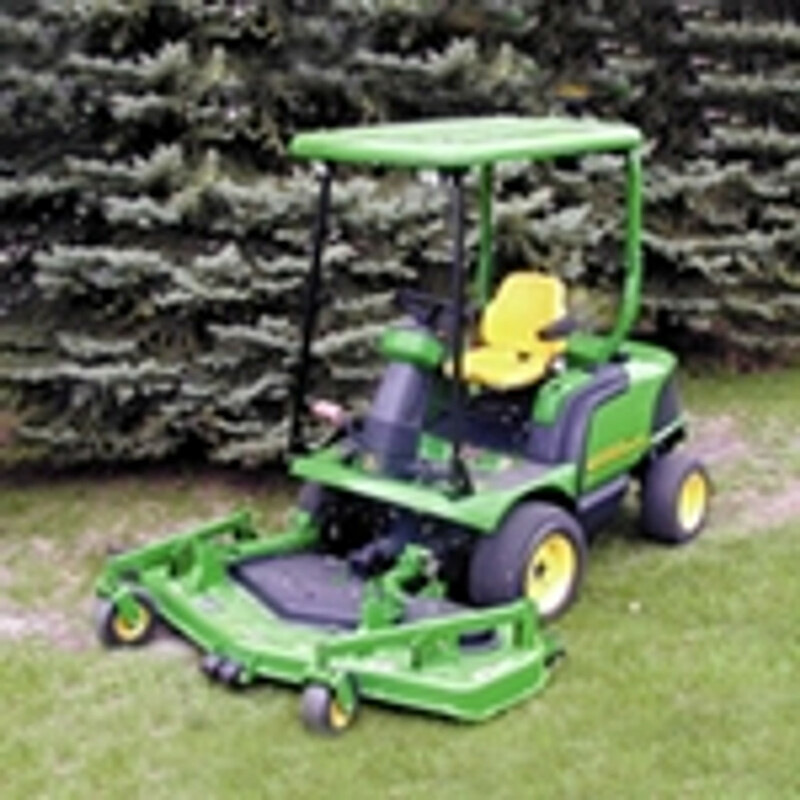 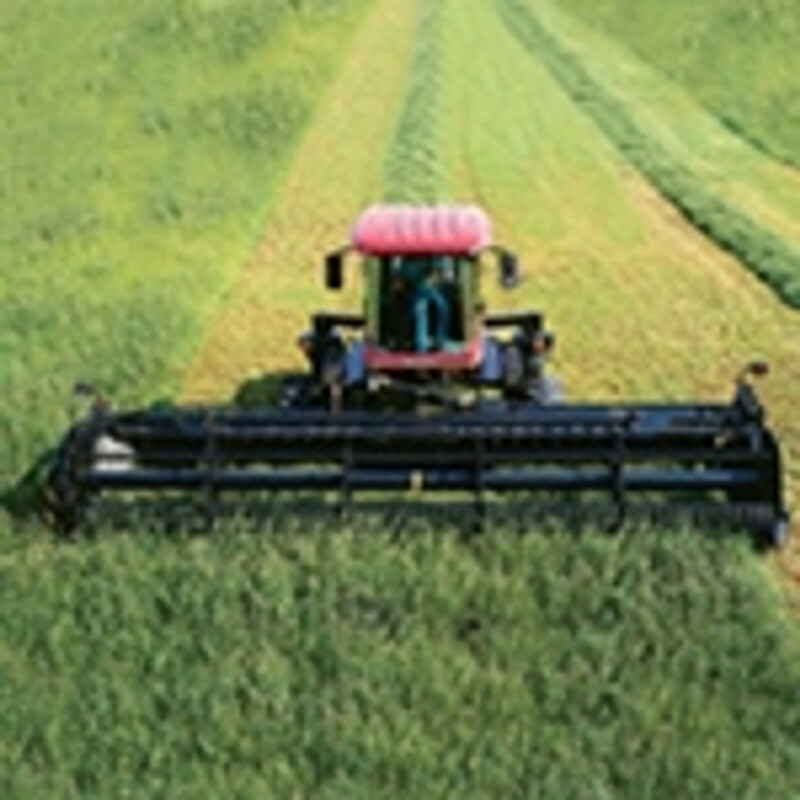 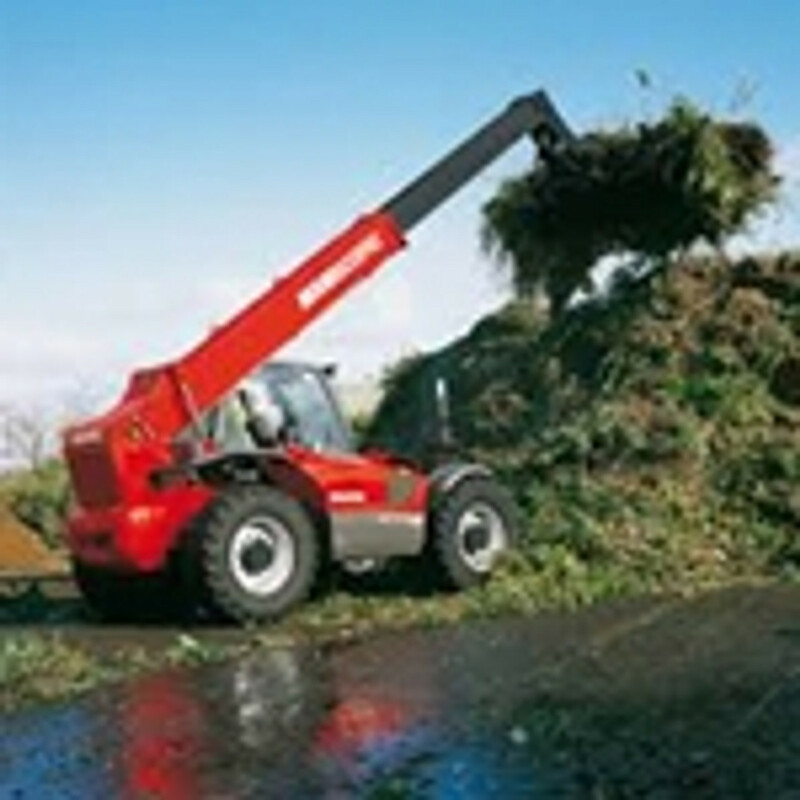 Farmers rely on their machinery starting quickly and efficiently to get the work done on the farms and fields. 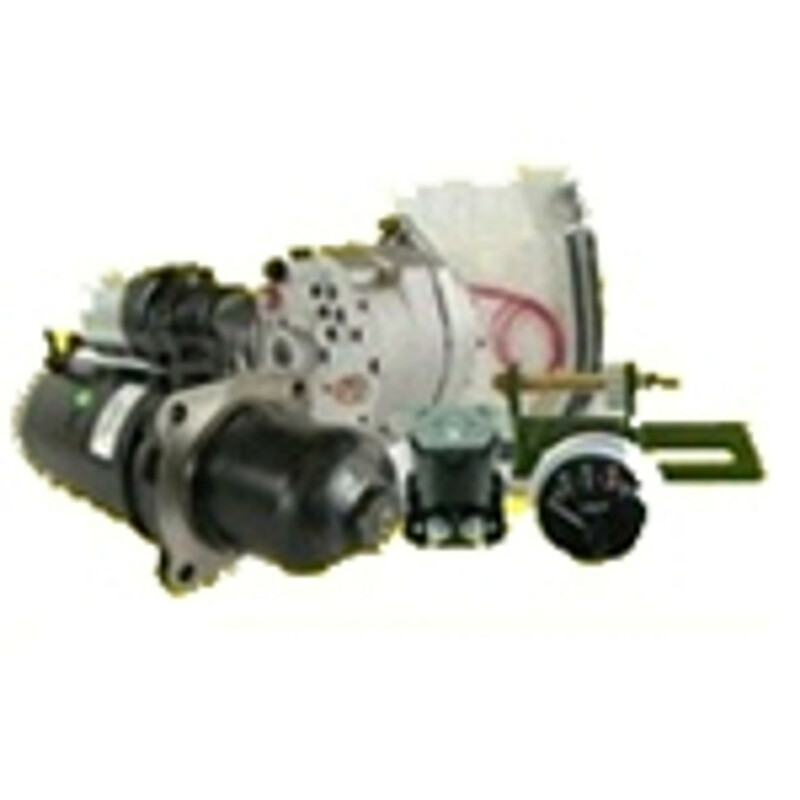 DB Electrical does its part by offering high-quality starters that operate with exceptional precision. 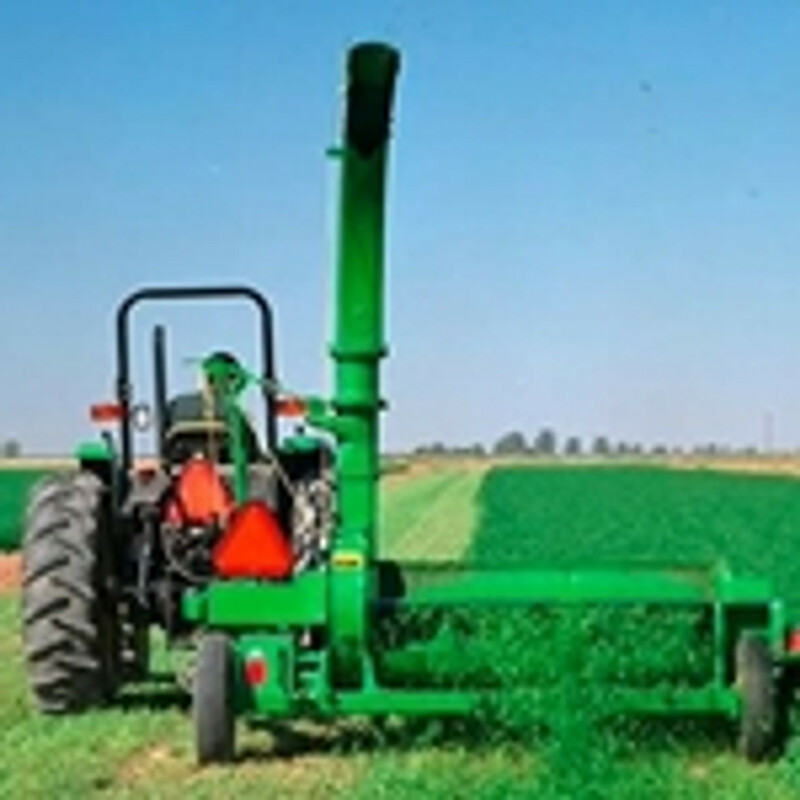 We make no compromises in the materials and craftsmanship that go into our starters because we know what an important job farmers do.